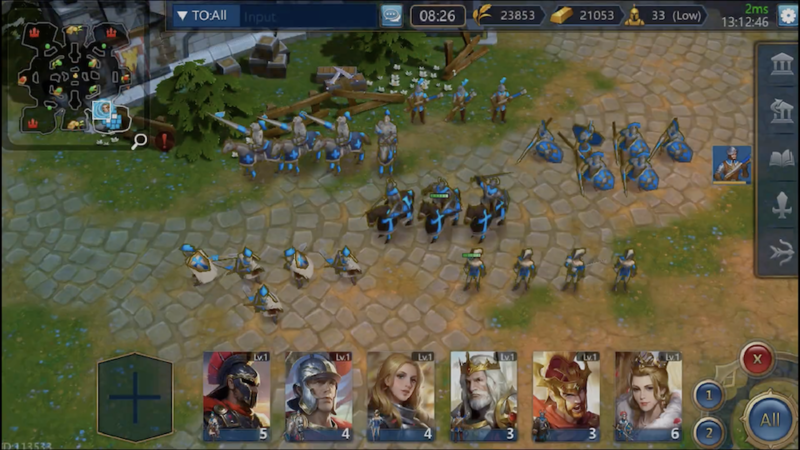 Mobile seems like a perfect platform for real time strategy games, yet they’re so few and far between. Thankfully though, Empires: The Rise is here to plug that gap. It challenges you to participate in snappy matches. Just like in the classic PC games, you’ll gather resources, manage your base, and order your units about. The touch controls are intuitive, allowing you to order a ton of units about easily. It also helps that the AI is actually fairly decent too. So head on over to Google Play right now and grab this awesome RTS for mobile.